All intensive courses are inclusive of practical test fees. Theory test should be passed before starting any intensive course. Full payment must be received in advance. 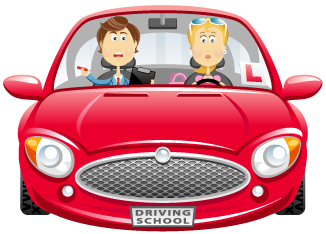 3) All Monies are between the Pupil and the Instructor and Able Driving Skool will only become involved if any dispute over Monies cannot be resolved between the Instructor and the Pupil.